After a decade of expertise on promoting sake through IWC sake competition, William Reed Business Media Ltd, the holding company of IWC, launched a long-waited brand new Japanese food, drink and culture show named WABI. More than 20 well-known sake breweries came to exhibit from Japan. Featuring live product demonstrations, tastings and masterclasses, it aimed to allow both trade and consumers to experience the true essence of Japan in the centre of British capital. 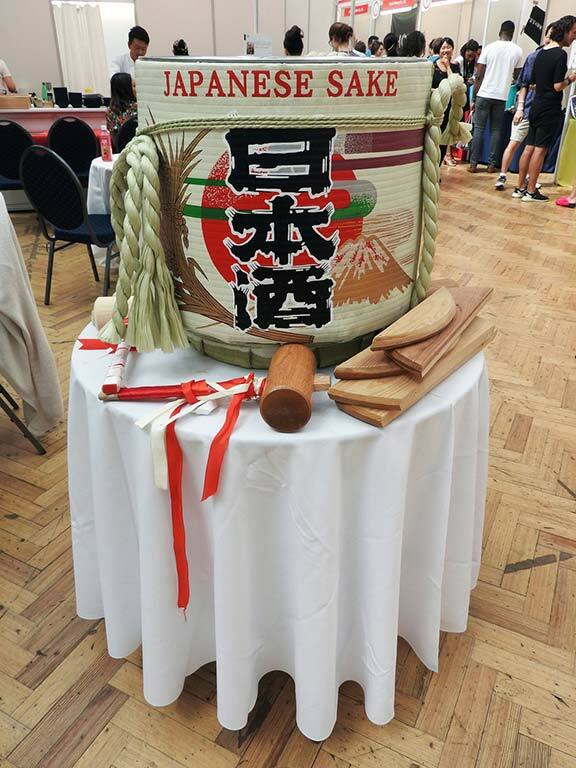 This July’s event saw some of Japan’s finest food and drink on display, including hundreds of different sakes, teas and Japanese products that are hard to access outside of Japan. The significance of this show was to assemblesought-afer sake brands in the UK and Japan under one roof and outreach general public through cross marketing. JERO was one of the sponsors who took this opportunity to introduce potential sake makers into UK market to expand sake export overseas. Among the exhibitors, there were many familiar faces from Sake Samurai Associationlike the current chairman, Mr Maegaki, and the founding chairman,Mr Saura who attended the IWC Awards dinner on the previous day. 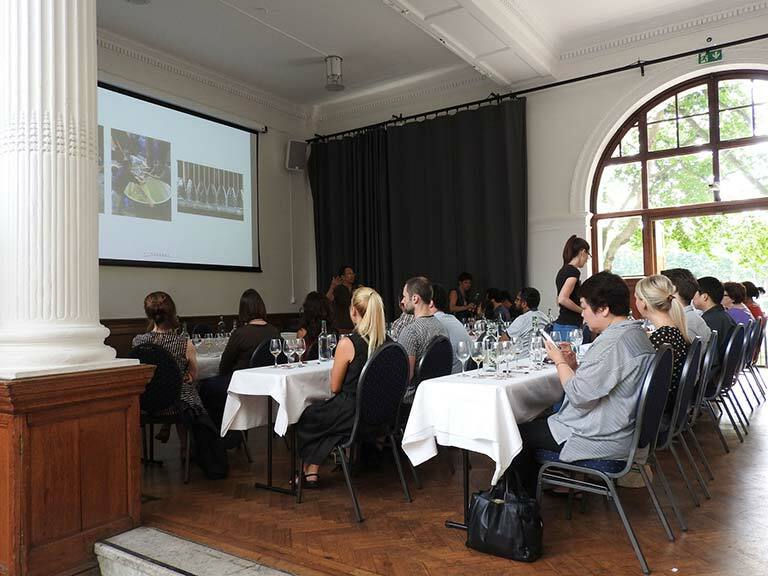 Ken Ohashi MW, co-chairman of IWC, gave a special sake masterclass on both days, and guests enjoyed listening to the man who has the best knowledge in both sake and wine on the earth. 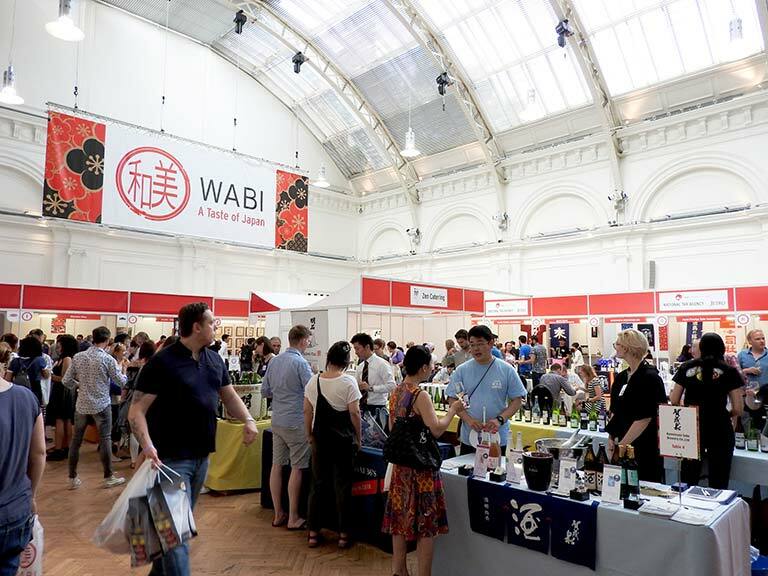 WABi successfully brought in new audiences from the general public who had very little chance to taste and compare different sake and meet sake makers and experts. With the growing popularity of sake, we are looking forward to supporting to create more opportunities for sake experience for the UK public.